I LOVE teaching proportions, ratios, and rates! It's my favorite time of year when everything is equivalent and proportional. 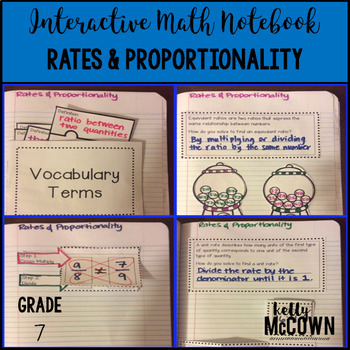 With a love for this topic I have created resources to help develop conceptual knowledge of rates and rigorous activities for practicing proportions. Here are some of my favorites! 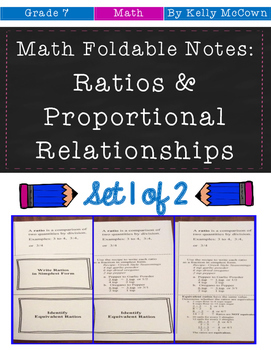 -Activities include: Vocabulary, finding missing numbers and solving proportions, how to find and name equivalent ratios, and how to find and solve unit rate problems. 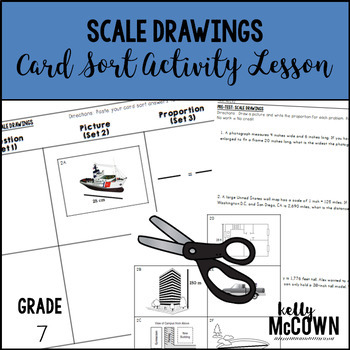 This lesson unit is intended to help you assess how well students are able to solve problems involving scale drawings of geometric figures, including computing actual lengths and areas from a scale drawing and reproducing a scale drawing at a different scale. 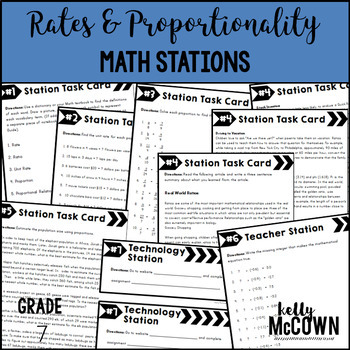 There are lots of different approaches to teaching rates and proportions. I have found that interactive tools help the most. 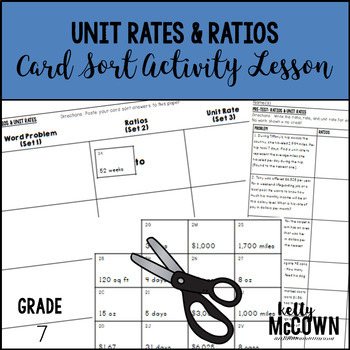 By using Card Sort activities you can guide and facilitate the learning process for mastery of concepts. When you find the best way to reach your students, your learning gains will increase the most!